The starting point in the history of tattooing should be sought in the art of tattoo that has a thousand-year history. This kind of body decoration was used already 8 000 years before Christ birth. Almost all known civilizations of the world have used this or that technique of tattooing. Since ancient times, the coloring of women’s faces has been given special attention and women have always been suffering for the sake of beauty at all times. Today many females come to tattoo salons to ask a master to make them original unusual permanent make-up. 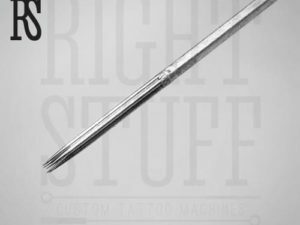 Tattoo professionals use for doing it several types of needs, including Magnum 7RL. 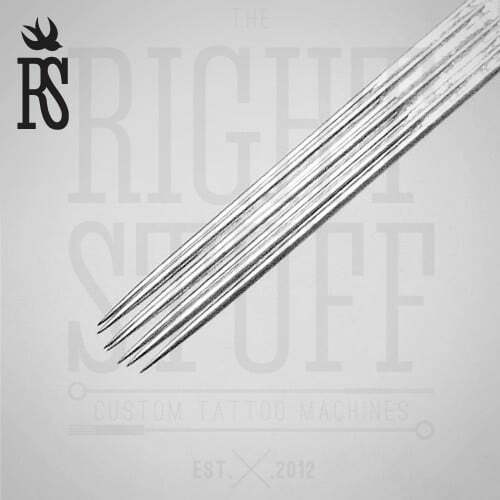 These needles flat in two rows are offered in a sterile package with a term of sterilization indicated on it. Their rounding avoids the imposition of strips and reduces the skin damages. Soldered manually, these 0.35 mm diameter needles have 1.5 mm sharpening. 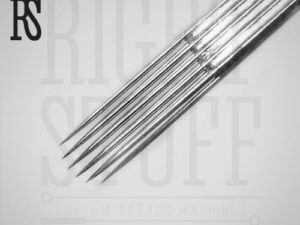 After work, you can sterilize these tattoo needles in an autoclave repeatedly any number of times and use them for work again.